Great location with high visibility! 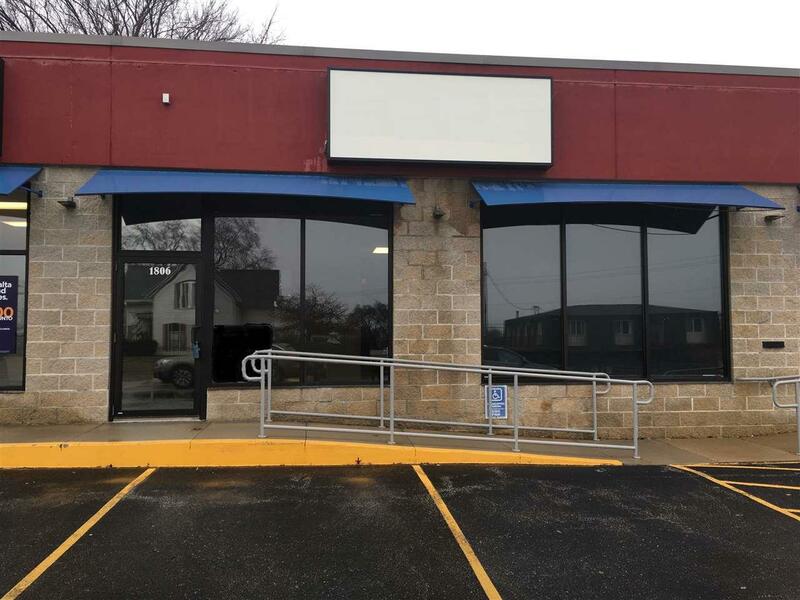 Excellent retail or office space available for lease in Cedar Falls near the 5 Corners intersection of Rainbow Dr. and Waterloo Rd. 1,530 sq. 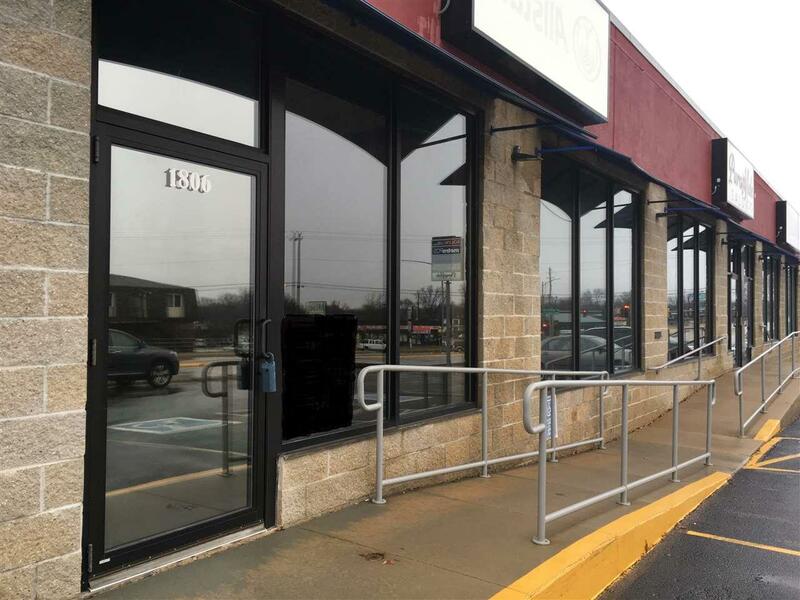 ft. space with wide open area with lots of natural light, private room for office (previously a therapist space), high ceilings, break room, bathroom, front and rear entry access, and parking in front available. $1,300 gross lease rate per month, plus utilities and improvements; includes snow removal of parking lot. Minimum 1-year lease term. Immediate occupancy available! Listing provided courtesy of Deanna Wheeler, Gri, Cne, Crs of Re/Max Home Group - Cedar Falls.